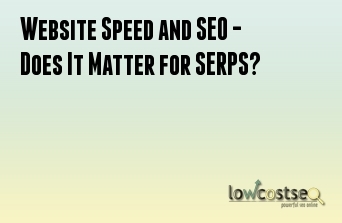 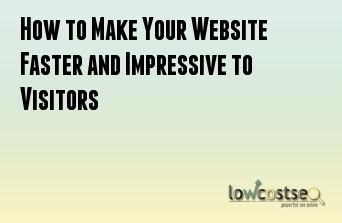 Website Speed and SEO - Does It Matter for SERPS? 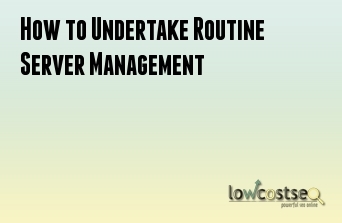 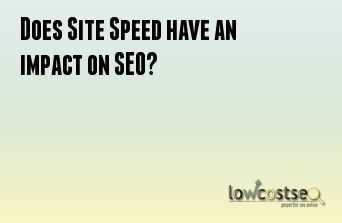 Does Site crawlability have an effect on SEO? 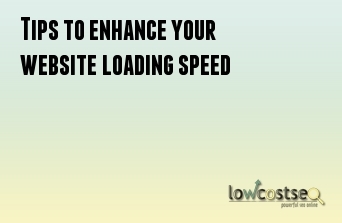 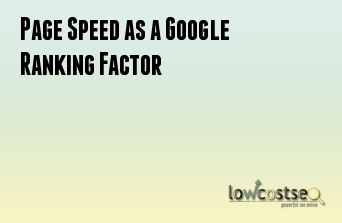 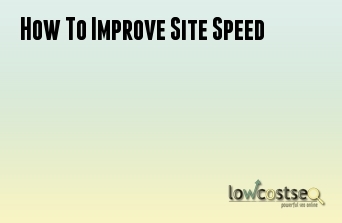 Does Site Speed have an impact on SEO?